Does anyone else think it’s fascinating that essential oils can be flavors as well as pesticides? I looked into the status of linalool with the Environmental Protection Agency (EPA). EPA is the federal agency that regulates pesticides and administers the Federal Insecticide, Fungicide and Rodenticide Act (FIFRA). The status of linalool as a pesticide is easy to find. There is a Biopesticide registration action document on linalool readily available via google search. EPA lists linalool as a residential pesticide for flea/tick and for mosquito repellent. I did not see anything about cockroaches. Linalool is also a flavor. A blog post about linalool for flavors is found here. 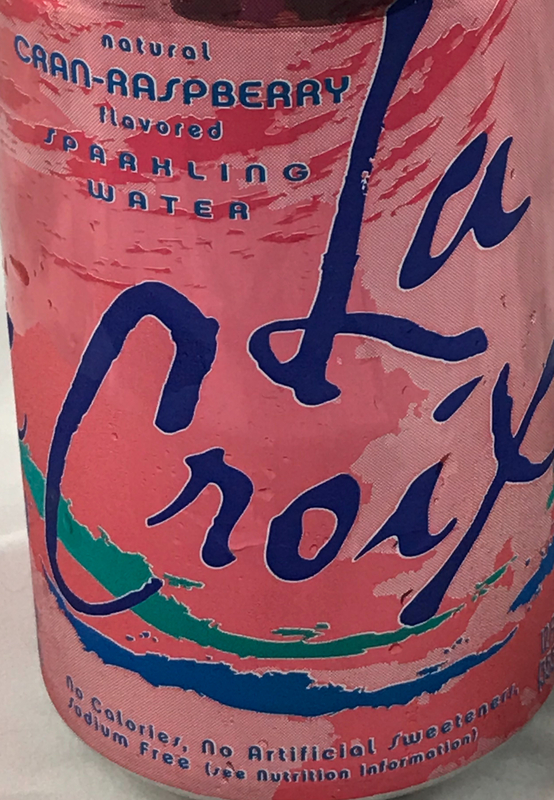 The ingredient statement on La Croix lists sparkling water and natural flavors. Natural flavors are defined in the Code of Federal Regulations. Natural flavors does not tell us much. Part of the reason why is because it would be cumbersome to list all the aroma chemicals in a natural flavor. For example, natural peppermint oil can have 300-400 chemical components (one is linalool). Also, competitors can easily copy products when the specifics (trade secrets) are provided. Successful businesses have to guard their trade secrets. After all, there are lots of competitors in the flavored sparkling water market. A natural, water soluble cran-raspberry flavor would include linalool. Linalool is naturally present in berries, mint, citrus, spices, etc. If a flavor ingredient such as Ethyl Maltol FEMA 3487 is found in La Croix, that would mean the natural flavorings claim is fraudulent. Ethyl maltol is not a natural flavor. Thankfully, the news article did not claim that Ethyl maltol was found in La Croix (I like La Croix). The news article listed Limonene, Linalyl propionate and Linalool. These aroma chemicals are found in natural flavorings. However, linalool can be both a natural and an artificial flavor. The primary difference between natural and artificial is the way it’s produced and the price. The USA today news story did not provide natural status of linalool found in La Croix. It is not easy to figure out whether a flavor ingredient is natural or artificial so we depend on a company being truthful. Analytical tools such as Nuclear Magnetic Resonance (NMR) spectrometry or Isotope Analysis can determine whether Linalool is naturally or artificially produced, but these tools are expensive. I wonder why fleas, ticks and mosquitos do not like linalool? Why is linalool harmful to mosquitos, but not me? That’s a better headline.